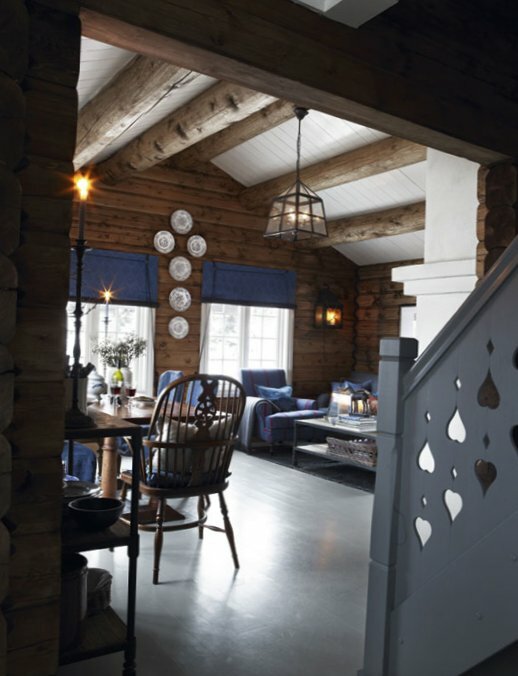 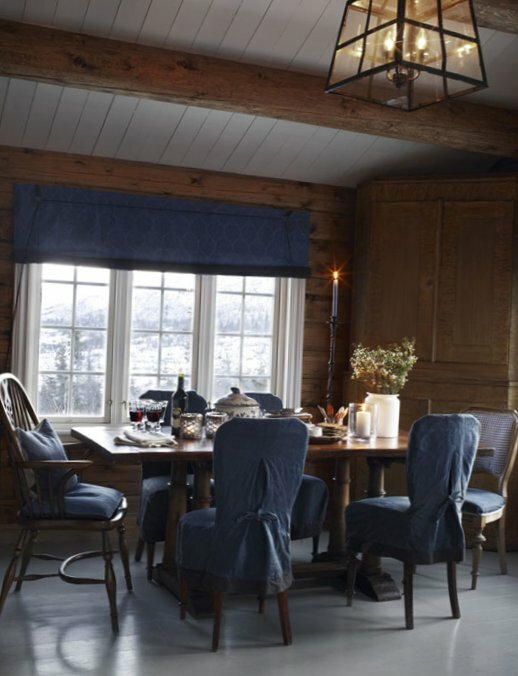 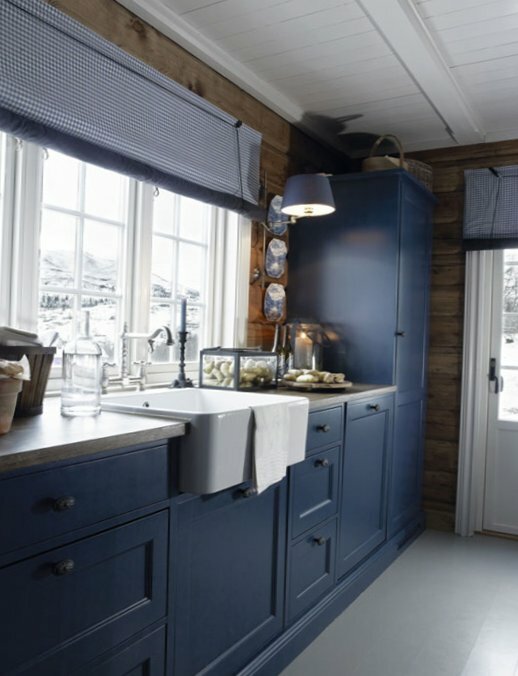 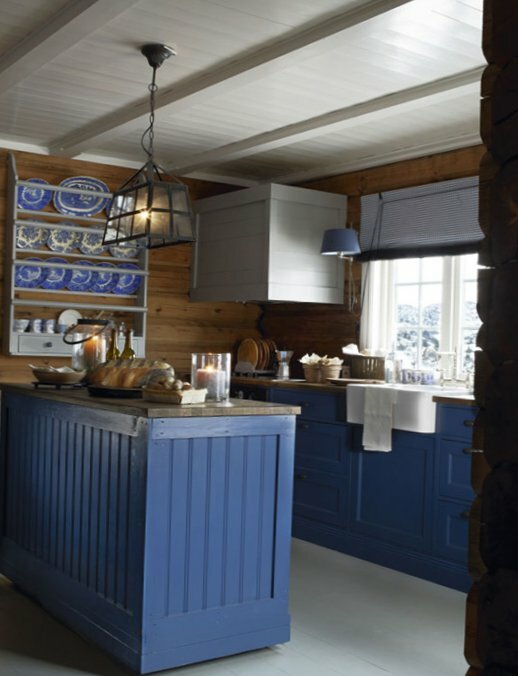 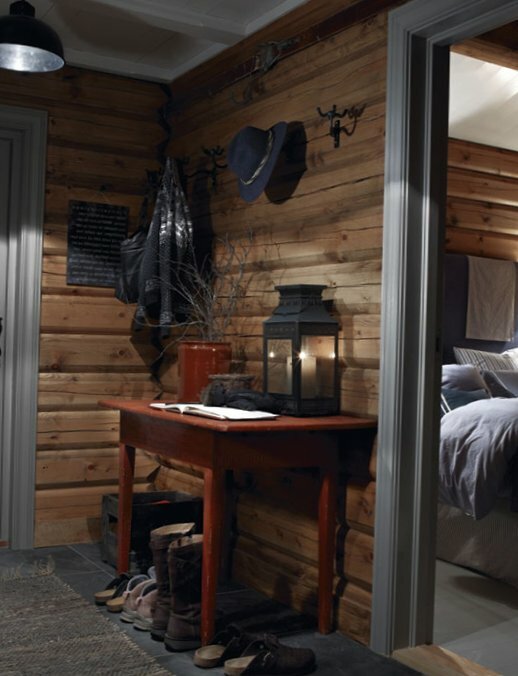 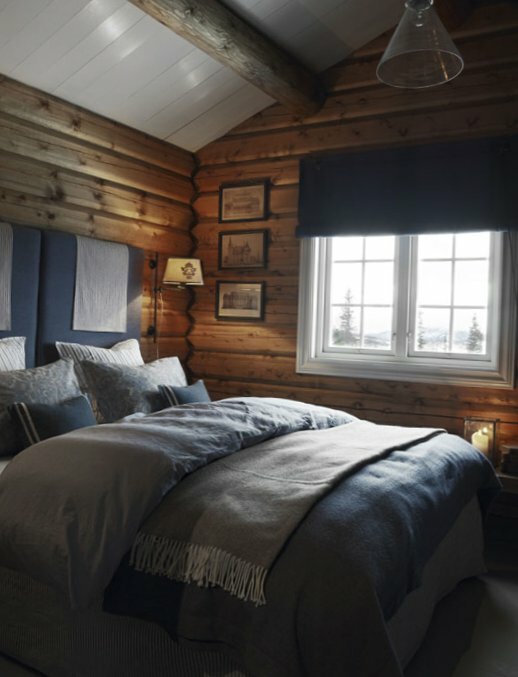 The closer the cold, the more I want to talk about comfortable cozy interiors, as for example in this beautiful wooden house in Norway. 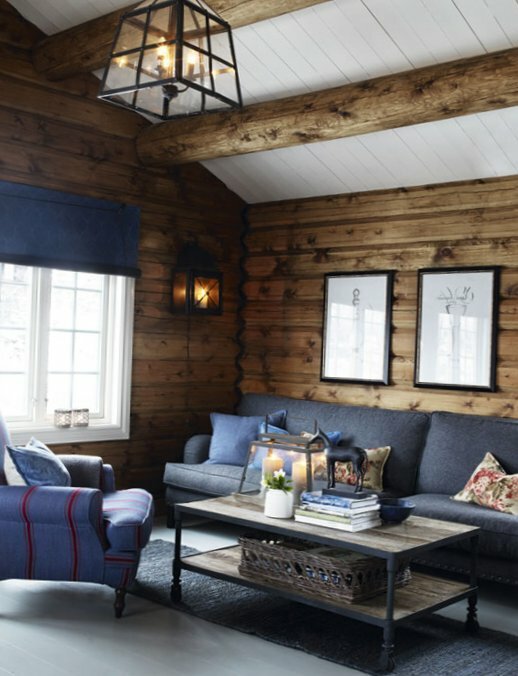 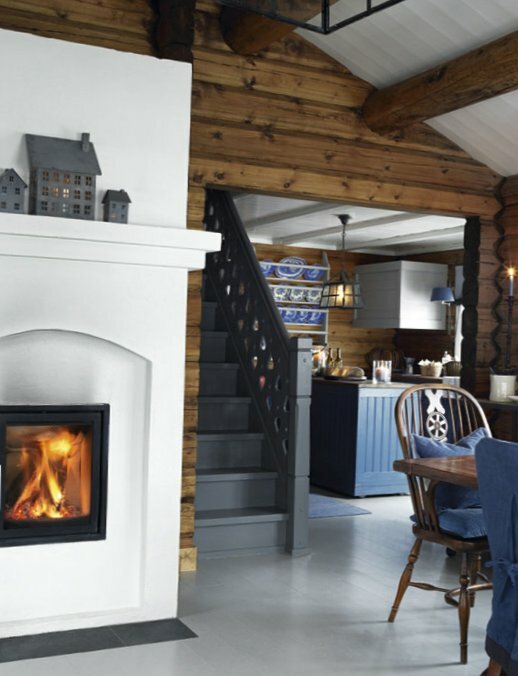 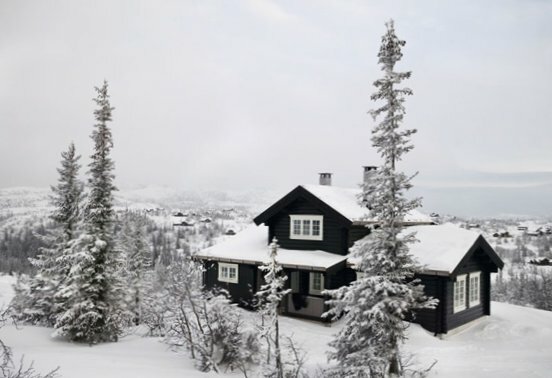 Here everything is almost perfect: small size, stylish black facade, traditional Norwegian motives in interiors, beautiful textiles around the house, fireplace. 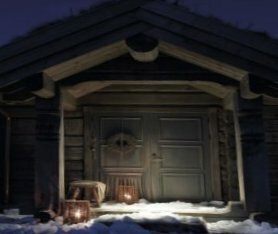 For some reason it always imagined a welcome winter home for experiencing cold weather.